I’m just a kid at heart. 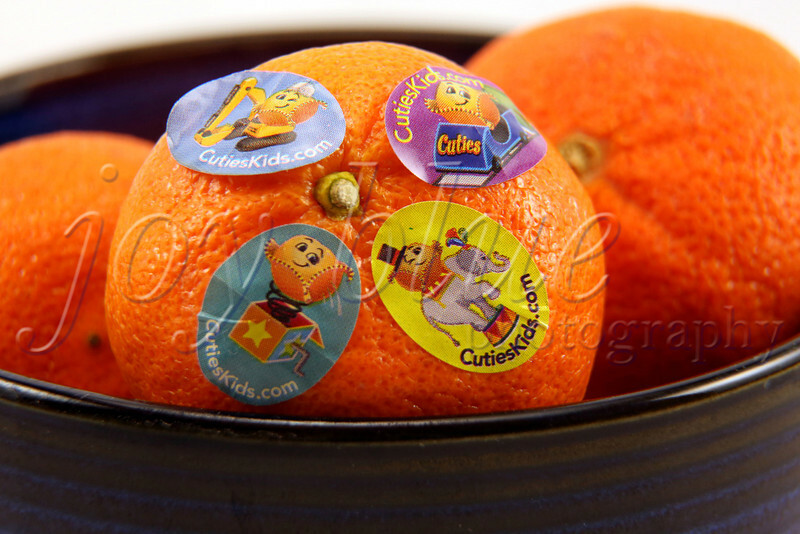 “Kids love Cuties, because Cuties are made for kids.”—16 April 2013 The current Cuties campaign has my attention. Obviously, I’m not their target market; but, the very same things that appeal to kids also appeal to grown-up princesses who aren’t big on high-maintenance fruit (demanding washing and/or cutting). We keep these on our table for snacks on the run.